Who are the top ten utilities in North America? We’re taking nominations for the title. UPDATE: Nominations for The Networked Grid Utility Awards close this Friday, March 16, 2012. There are also still some VIP Utility Employee passes remaining! Register today. 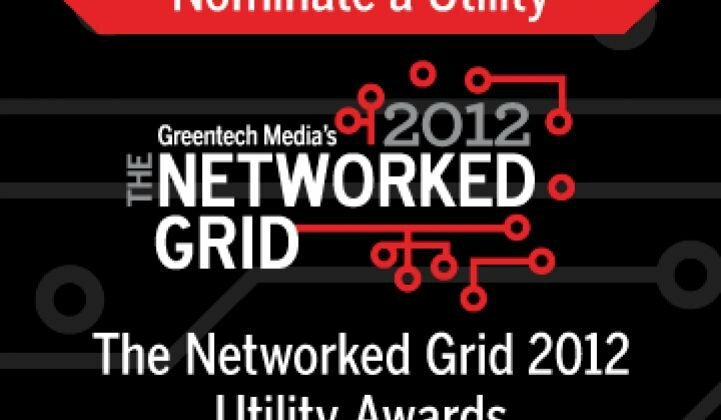 Feb. 8, 2012: Greentech Media has opened the nomination process for The Networked Grid Utility Awards. As part of the smart grid research practice from GTM Research, the research arm of Greentech Media, these awards are designed to acknowledge the utilities that are excelling at smart grid initiatives. 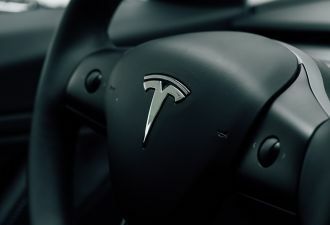 The winners will be announced at Greentech Media’s The Networked Grid Conference, to be held at the Washington Duke Inn in Durham, NC on April 4-5, 2012. The conference will focus on the future of the smart grid industry with research and analysis from our research team and industry experts. 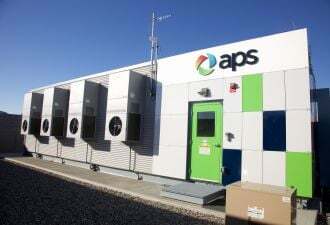 In addition to recognizing the top ten utilities, GTM Research recently announced the top ten vendors in smart grid and the market’s top ten vendors to watch. These lists were part of a comprehensive report on 150+ vendors in the smart grid market, available on GTM Research or as part of the registration to The Networked Grid conference. You can also request a PDF copy of the nomination form by emailing events@greentechmedia.com. Utility employees and utility partners are welcome to complete the nomination. All participants will also receive a 25 percent discount off the conference registration fee as a thank-you for their time in completing the nomination form. The nomination process will be open until March 16, 2012.